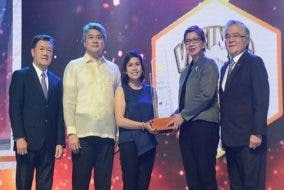 It’s one of the problems that most of us encounter, especially with all the school and office work that we have to comply to. Sometimes, trying to get back into shape really gets stretched to its limit to the point that we set it aside completely. Plus, the thought of trying to lose weight usually means boring and bland meals. 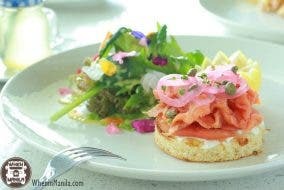 Well, Fitfuel MNL certainly has answers to these food dilemmas! 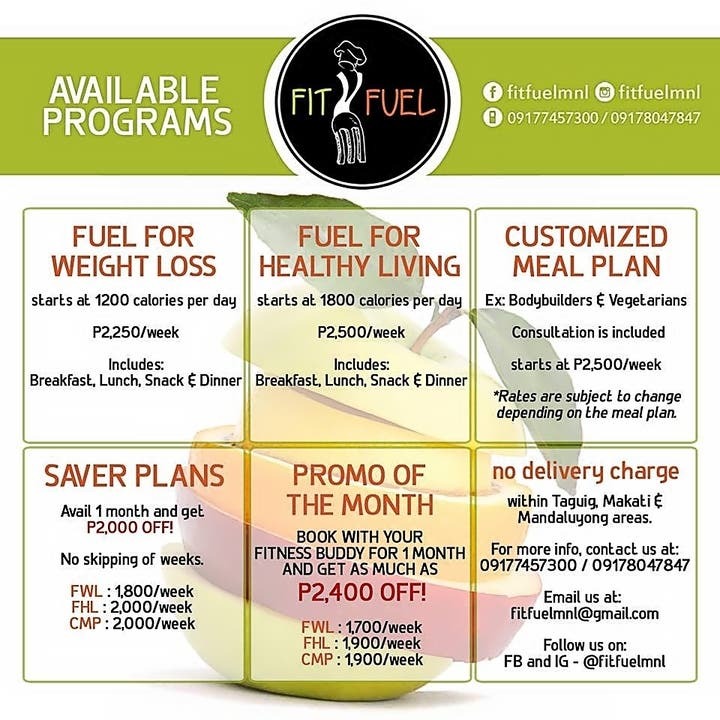 FitFuel MNL provides different meal plans you can choose from to best fit your lifestyle. They also have customized meal plans and training programs that can help get you back into shape without that much hassle! Personally, I sampled their one-day meal package and I wasn’t disappointed. 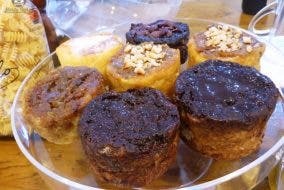 All of it was tasty and exciting to the palette! Now, who makes these meals, you ask? Their head chef is Quisha, who has a Grand Diploma in Culinary and Pastry Arts graduate from Global Academy, a previous chef at The Goose Station, and a 5th placer for the Bikini Category at the Gemmalyn Crosby Sports Festival 2014 (not food-related, but still worth mentioning, right?). So what are you waiting for? 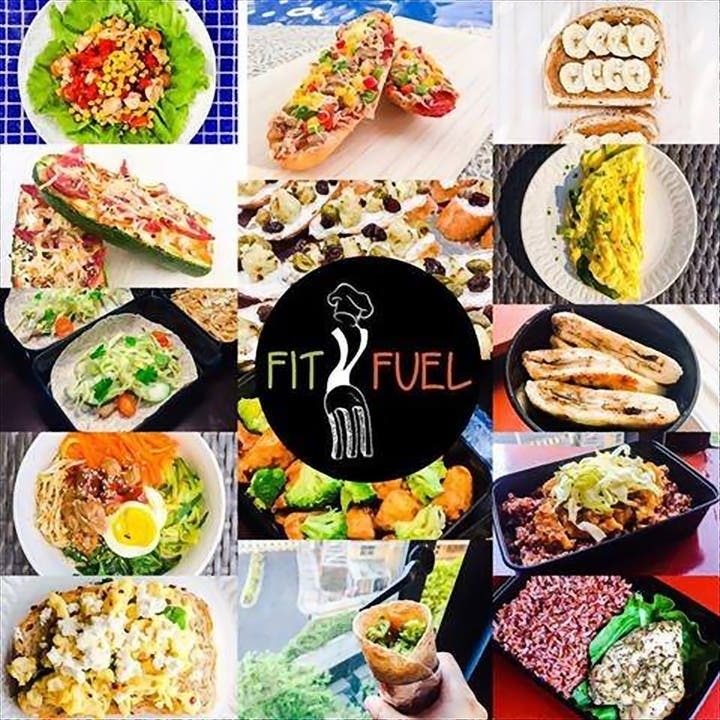 Get your FitFuel package now and get back on the fitness track.